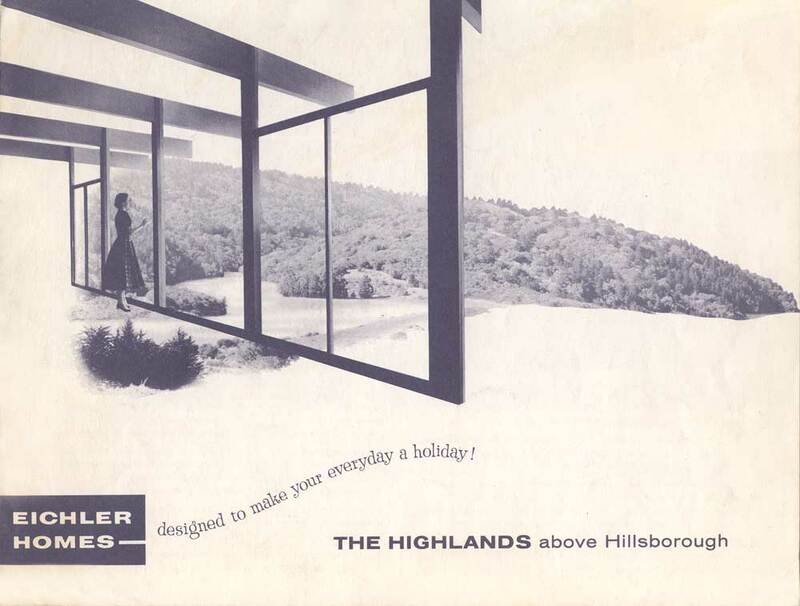 …continues from Eichler Homes and birth of the Modernist dream. 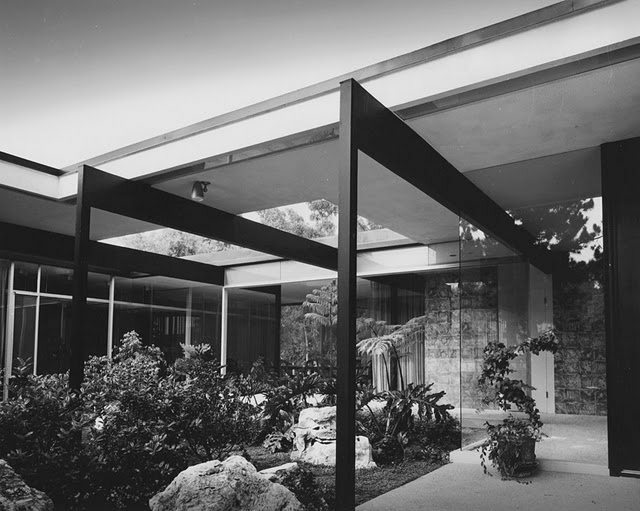 The Californian character of the Eichlers was one of the most important aspects of their success, effectively linking the image of the modern Eichler houses with a part of the country where Americans had always felt could look for, and achieve, a better life. It’s not a coincidence that promoters of the Californian culture had always tried to establish links between the state’s qualities and opportunities for individual success. Personal satisfaction was definitely a fundamental aspect of the modern and post war culture. 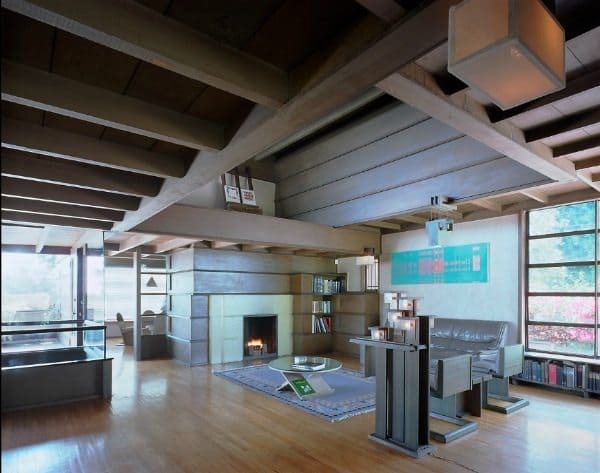 The importance of the self would inspire the most representative architects of the California modernism –Schindler and Neutra above all- who applied ideas about modern living into their architectural manifesto. 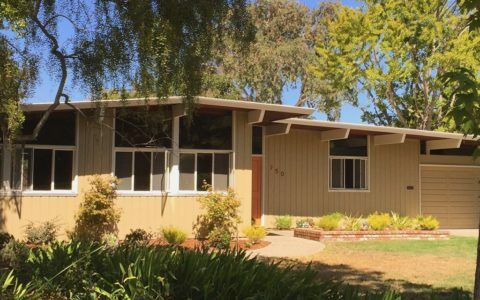 Despite the heritage of modernist architects, the postwar era estate market remained sceptical about modern architecture; even in California. 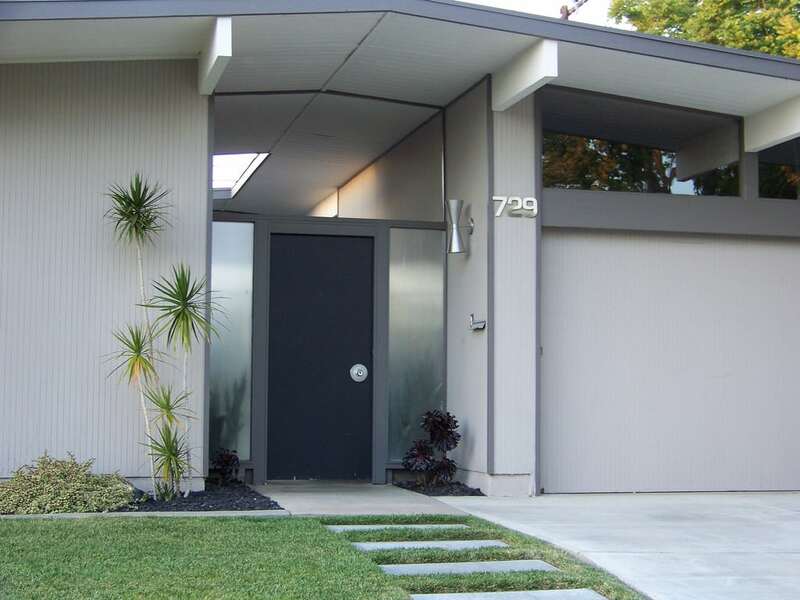 Eichler’s sales staff was aware of the challenge and some of them even asked if the architectural image could have a broader appeal, asking to “soften” its image. Eichler rarely proved to be interested in his staff concerns, posing a continual challenge to the communication team. As answer to these concerns he always hired the most successful region’s advertising agencies whom approached this challenge as a didactic opportunity. 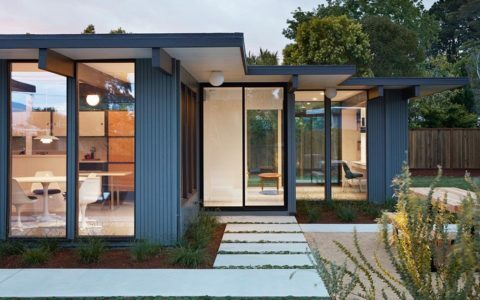 The agencies’ teams aimed to explicate the Eichler homes aesthetic proving how their architecture and functional aspects could highly improve the quality of life for modern families and individuals. In the early 50s Eichler called Stanford art professor Matt Kahn to decorate the sales models, who made an artistic virtue of the Eichler homes minimalism. Kahn realised how the revolutionary, almost abstract, architecture of the houses could be seen as a provocation, stimulating the potential owners to enrich the interiors with as many personal elements as they wanted: to express their self. 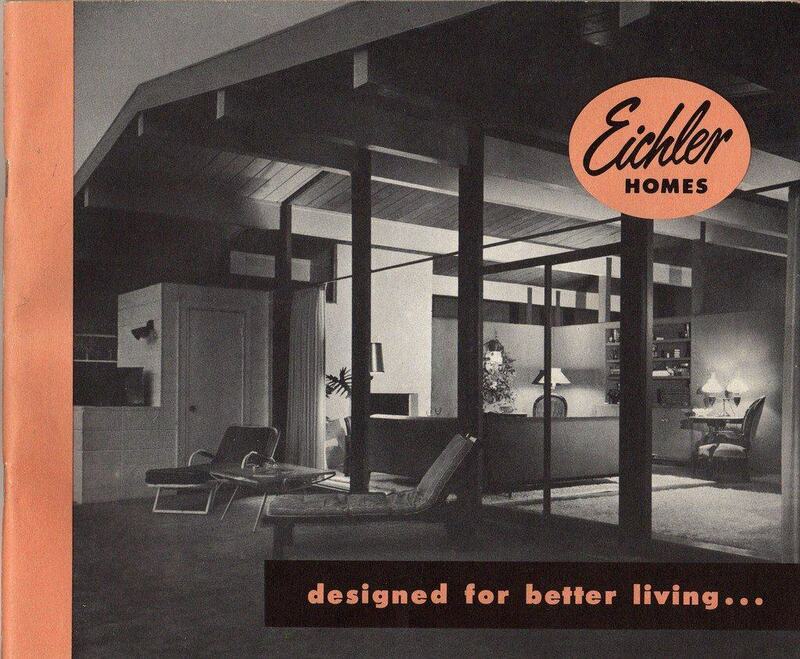 Making the Eichlers affordable was probably the most challenging part. However, few external factors definitely helped the designing and developing process. 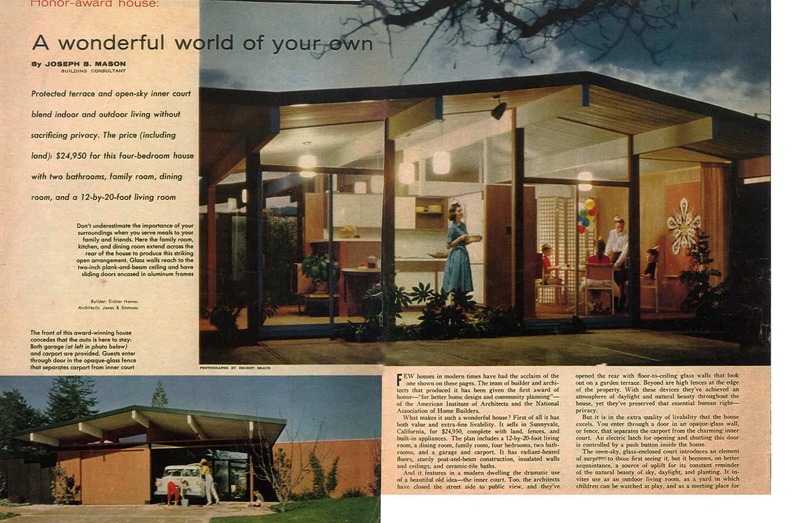 Simplification, was a prominent aspect of the modern Californian life style and, also, part of the general home-building industry marketing strategy. 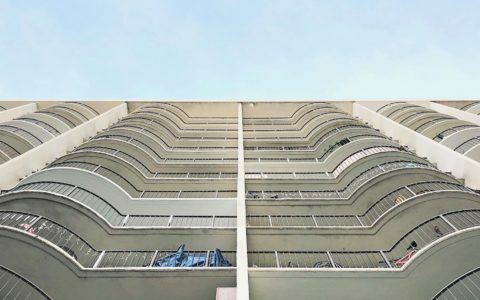 The mild weather across all year was another important element that reduced the need for protection against natural elements, contributing to keep the costs down.